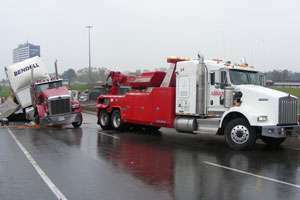 We’re Canada’s largest towing fleet with nine locations to get you back on the road fast and safely. Call us now for a quote! 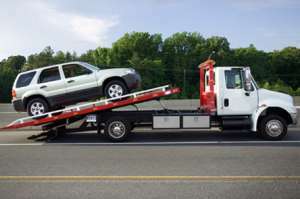 Your company needs reliable towing services that you can depend on. Our huge fleet of heavy wreckers and ISO 9001:2008 certification ensures that professionals get the job done right for your business. 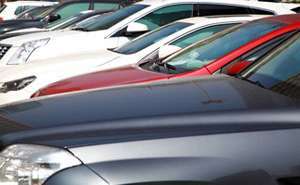 Looking for a great price on a car or truck? 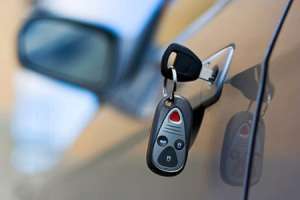 Find amazing deals at our auto auctions. 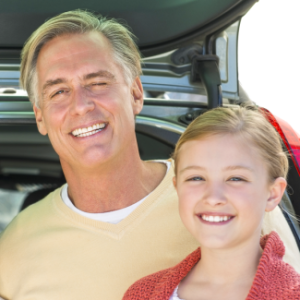 Sign up to receive free vehicle lists and updates! Do you need a fix? We can help. Is your vehicle stuck? 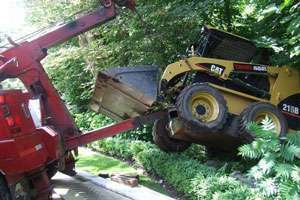 Do you need to move a heavy vehicle or equipment? 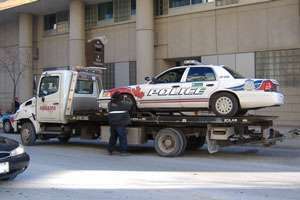 Learn why the people and businesses of Ontario have depended on Abrams Towing to do the job for over 30 years. 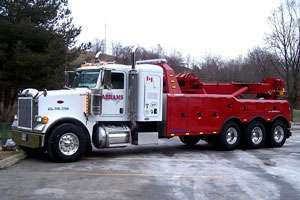 Abrams Towing has provided over 5 million services in 31 years. ABRAMS TOWING CEO JOEY GAGNE WAS INDUCTED INTO THE INTERNATIONAL TOWING AND RECOVERY HALL OF FAME. 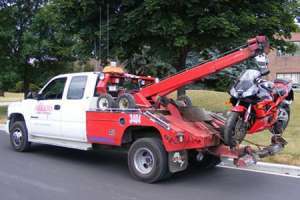 At Abrams Towing, our goal is 100% customer satisfaction. We ask each one of our customers for feedback and read every response. Doing so allows us to closely monitor operations while constantly improving the quality of our service. Aug 1, 2018, A. M.
Aug 1, 2018, W. B.
Aug 1, 2018, S. H.
Jun 26, 2018, R. C.
friendly professional driver. arrived earlier than fist eta. Jun 25, 2018, M. R.
Sam from the Brampton location was the driver for our Pride Float at Centennial College - and Sam was half man / half amazing! Not only did he go above and beyond by helping us set up the float but he was also a key member of the team helping us troubleshoot issues that arose. We couldn't have done it without him! A true ally and a class act in every way! Thank you Sam! Jun 24, 2018, S. S.
Abrahams was great when my car wouldn’t start and I needed a boost. I didn’t have any cash with me but the driver was able to follow me to the nearest ATM and then I was able to pay him. I don’t think most companies would do that. Abrahams you’ve gone beyond and beyond the call of duty. Thank you. 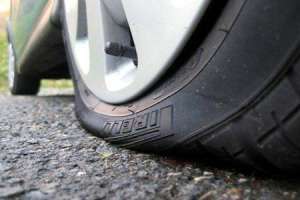 Jun 24, 2018, K. W.
Excellent roadside assistance. 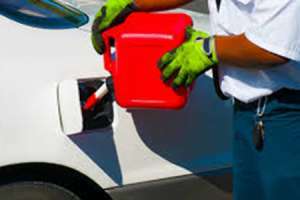 Truck operator arrived earlier than estimated, was professional, polite and was able to assess the problem, offer possible causes, and recommendations to prevent a repeat (dead battery vs computer glitch). Got us running without delay. Highly recommended! Thanks! Jun 20, 2018, J. G.
He showed up within a reasonable time. Opened my car but my key was not in the car and he helped me look for it. Still could not find the key but he spent time helping me. 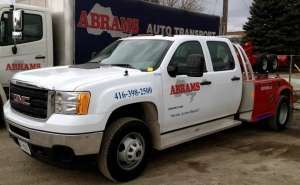 Abrams Towing proudly operates a 20,000 square foot state-of-the-art Tow Truck Operator Training Centre, dedicated to giving its drivers and dispatchers hands-on training. The training centre consists of both indoor and outdoor area for hands-on recovery training, classes and skill testing. 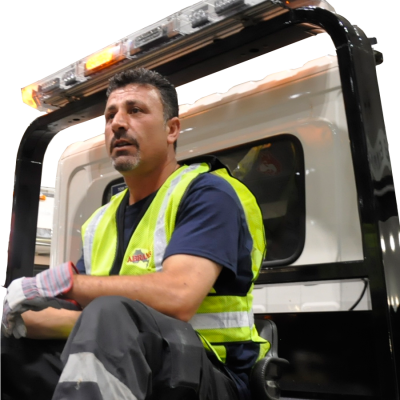 Our comprehensive approach to learning includes Safety Training, Wreckmaster Certification, First Aid Training and Customer Service Training. 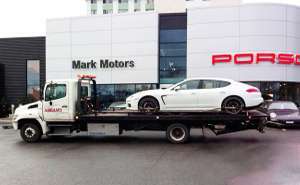 Call (647) 874-2121 for a tow. Sam made everyone look really good. I would also like to add that your turn around time and response was excellent. 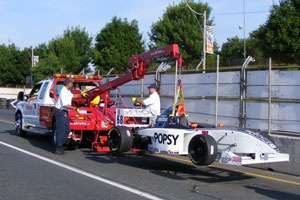 Scott Hossie - Service Manager, Harper Truck Centres Inc. 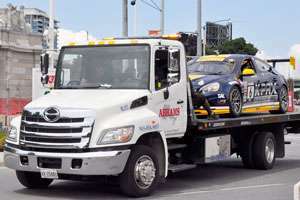 Copyright © 2019 Abrams Towing Services | All Rights Reserved.